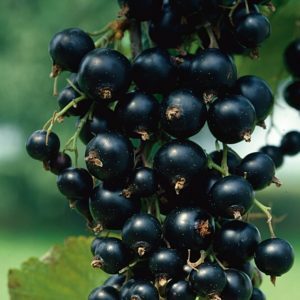 ‘Junifer’ is an upright, deciduous shrub with lobed, toothed, mid-green leaves and clusters of insignificant, yellow-green flowers in late spring followed by firm, translucent, glossy red, edible fruit ready for harvest in midsummer. 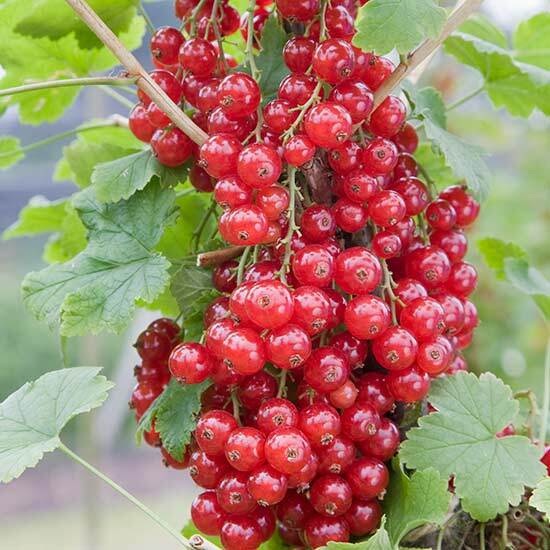 A very early ripening redcurrant that is heavier cropping than almost any other variety. 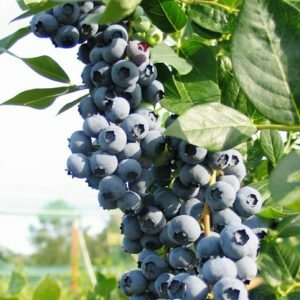 Crops on both one year and two year wood giving good yields immediately after planting. 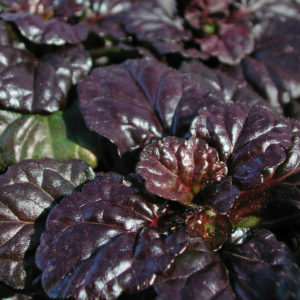 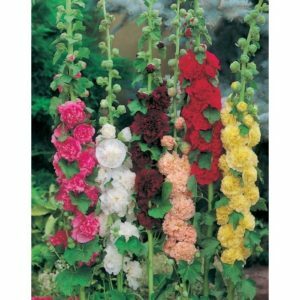 Pack of six Large plug plants ( approx 40mm around twice the size of standard plug plants) , Large enough to direct plant.